Here at at2k we try really hard to stick to working with ingredients that are somewhat local and preferably in season. Sometimes, however, that’s just not possible. Hey, you try saying no to avocados simply because they don’t grow in your neck of the woods, it’s really hard! 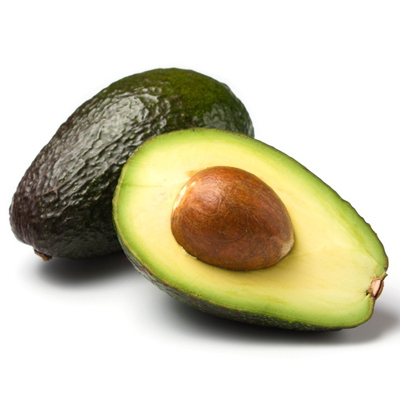 Thanks to our friends in sunnier and warmer climates we are lucky enough to enjoy avocados whenever we please. And enjoy we shall! Check back in a few days and see how we’ve used this gem of a fruit (And yes, that’s right. It’s a fruit!). This entry was posted in Avocados. Bookmark the permalink.